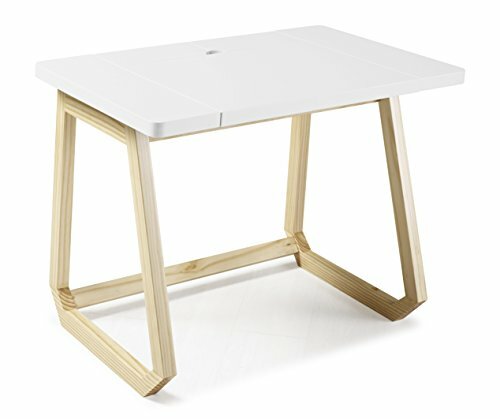 Uniquely designed modern-style computer desk is very convenient for every day use. It has wire management system and the top which can be pulled out offering three solid wood storage compartments inside. The solid wood frame is lightweight yet very strong. Its natural color accentuates the beauty of pine wood grain and pleasantly contrasts with the vibrant colors of the MDF top. Matching bookshelves and small hanging shelves will complement the desk and create a collection style look in your room. If you have any questions about this product by Palace Imports, contact us by completing and submitting the form below. If you are looking for a specif part number, please include it with your message.